Passport Lost While Traveling? Hers’s What You Can Do! We just saw a post on Facebook about a family who got mugged abroad and lost their passports! Parting with your passport while traveling is a big hassle, but there are ways for you to overcome this problem. 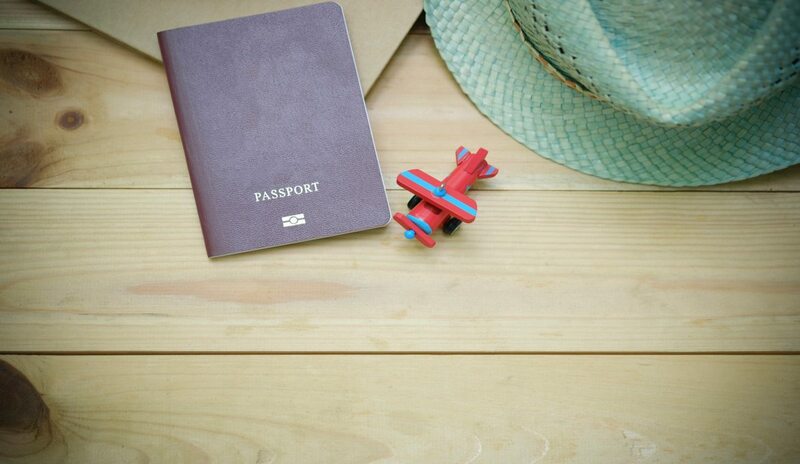 Continue reading Passport Lost While Traveling? Hers’s What You Can Do! 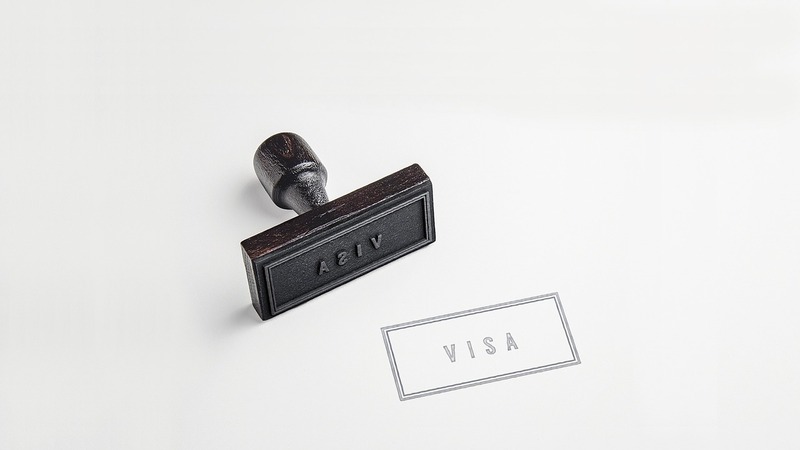 Recently a lot of countries have eased the visa application and procurement easier than ever before. When these countries used to ask applicants to physically go to their embassies and get their visa processed, it was a like a nightmare. Due to visa hassles, tourists have been tremendously discouraged to travel that countries. Even now the US, UK and Schengen tourist visas are not quite easier to get. Here I am listing a bunch of countries who have recently made their visa procurement process easier than before. Indians contribute a lot of share in their tourism income, so they have taken this action now. Planning your trip abroad means not just the regular flight and accommodation bookings but also getting your visa in place for starters. And obtaining a visa often becomes stressful for a huge majority of people. 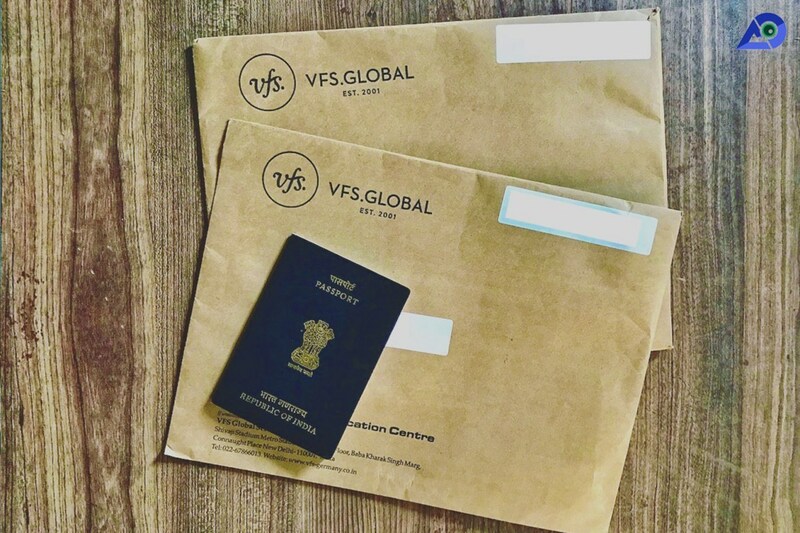 Only 58 countries in the world are visa-free or offer e-visa/ visa on arrival for an Indian Passport. But the US Visa, UK Visa, Schengen Visa & the Australian Visa are the trickiest to crack. They are tricky not because of interviews or situations, but the requirement for documentation has a close variation for all applications. There are 26 members in Schengen states and you can visit a total of 28 countries using your Schengen visa. You can also visit other European countries except for Belarus, Ukraine, UK, Ireland on your Schengen visa. 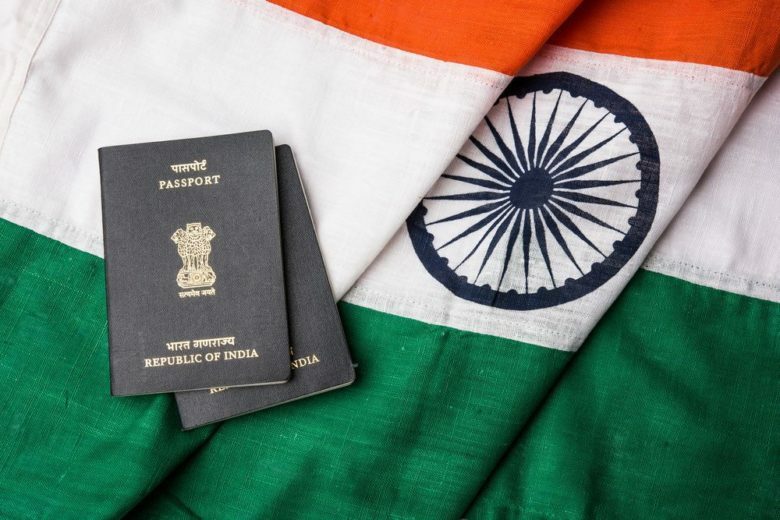 Here’s a complete guide to applying for a Schengen Visa for Indian passport holders! Continue reading How To Apply For A Tourist Schengen Visa With An Indian Passport? Passport and Visa rules change every year. And being from India, sometimes it is very hard to keep a track of the new rules. And if you are an Indian passport holder and you travel often outside India, there are great chances that you might have faced visa issues. One of the major reasons for this is due to the changing rules.